Fruition Collective's 19,000 square feet lie on historic Lancaster foundations. Renovated just five years ago, the space retains an industrial feel, while balanced with beautiful natural light, a perfect marriage of old and modern for your next event. Our fluid space can easily be transformed to the event of your choosing. We also have many trusted partner organizations that we can recommend for your event needs. 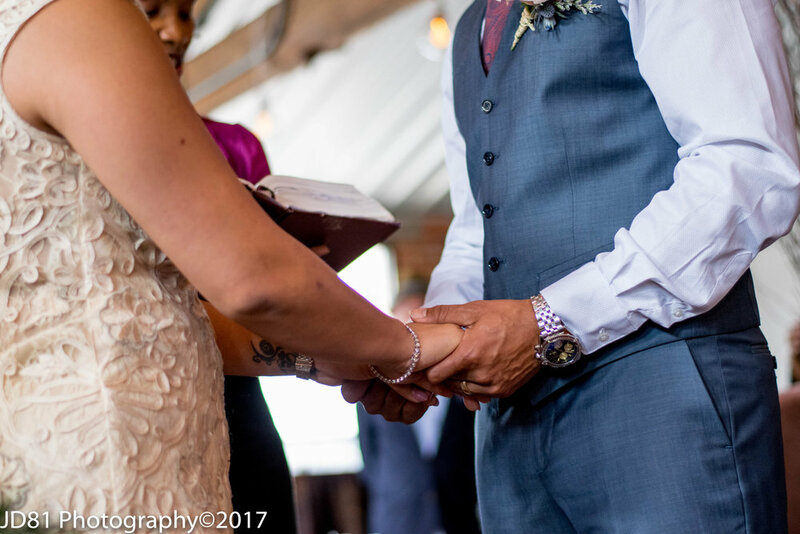 We have hosted weddings, receptions, launch events, birthday parties, baby showers, fundraisers, classes, quinceneras, seminars, and business meetings. 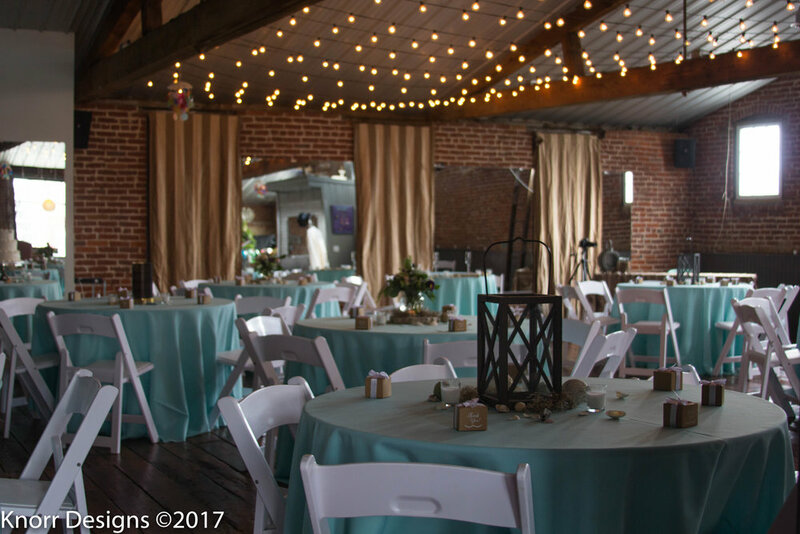 Whether you're a non-profit, a corporation, a family, or just in the mood to celebrate, Fruition can help you bring your event to life!